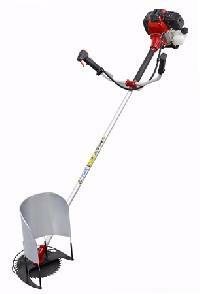 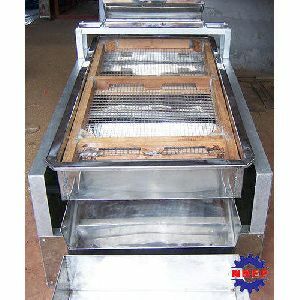 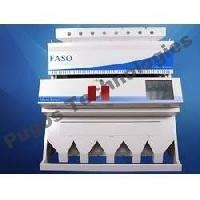 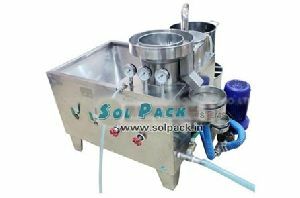 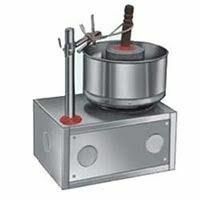 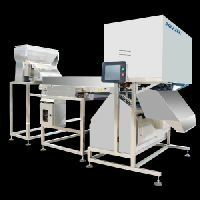 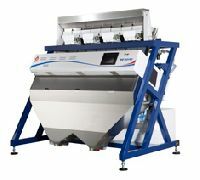 Features : Easy to operate & maintain,Minimal breakage,Control panel for smooth operation etc. 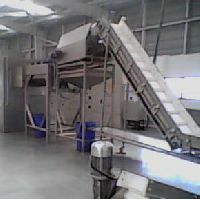 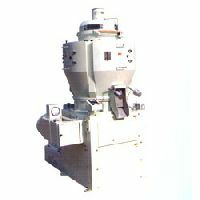 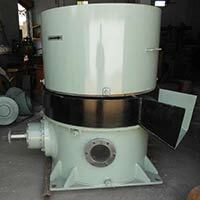 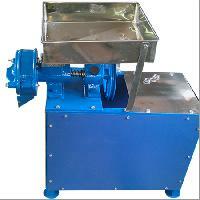 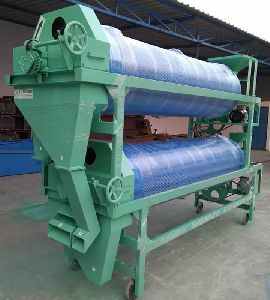 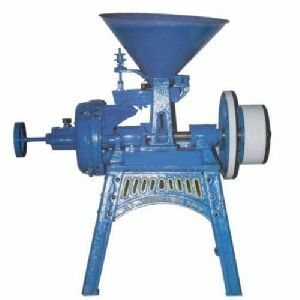 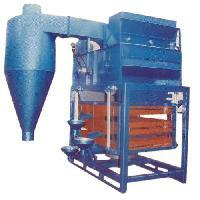 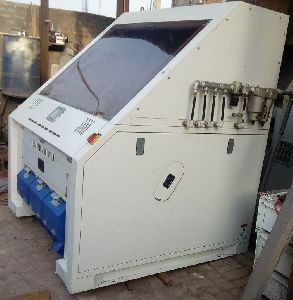 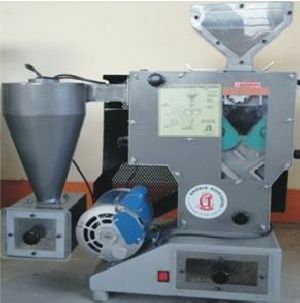 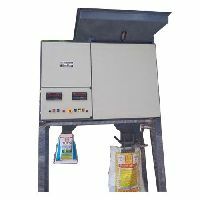 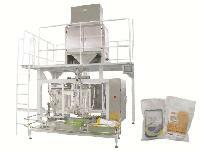 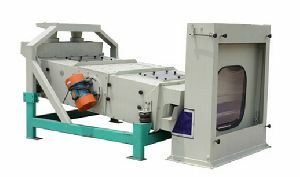 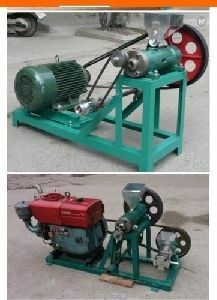 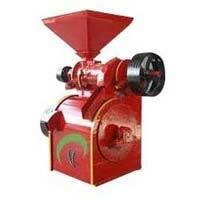 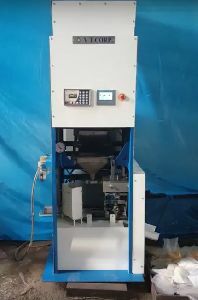 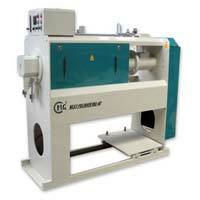 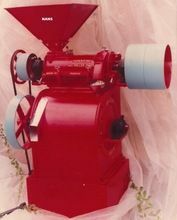 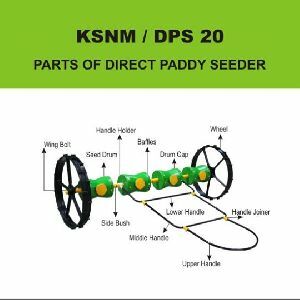 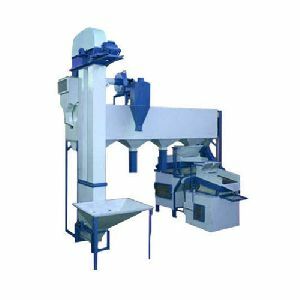 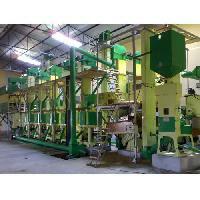 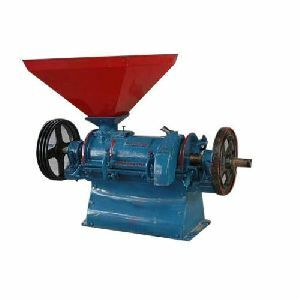 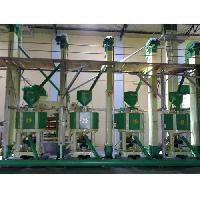 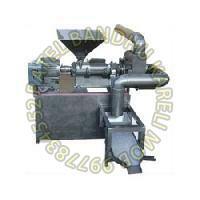 We are offering rice huller machine. 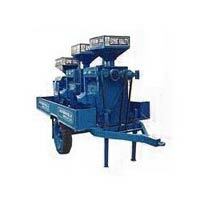 Tiny but a very strong built huller does the same work as its bigger versions. 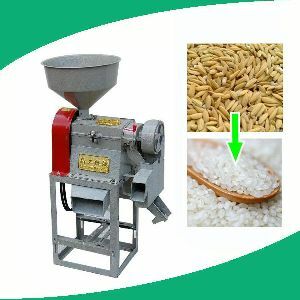 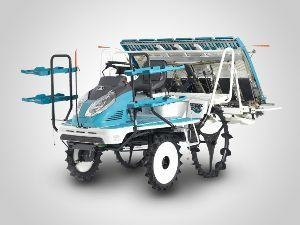 Well defined for domestic use and for farmers with less rice production.